Lombardie is the heart of the famous Franciacorta production, Italian wines vying for singularity and inventiveness. The region is located in the North of Italy, a few hundred kilometres away from Milan. 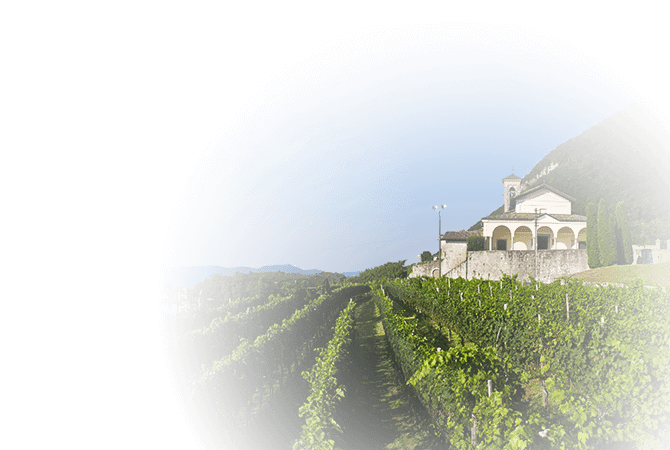 The vineyard was established on the southern hills of Lake Iseo. The production area extends over 1600 hectares (on 19 towns between the cities of Bergama and Brescia). The annual production is about 3.800.000 bottles of Franciacorta DOCG.